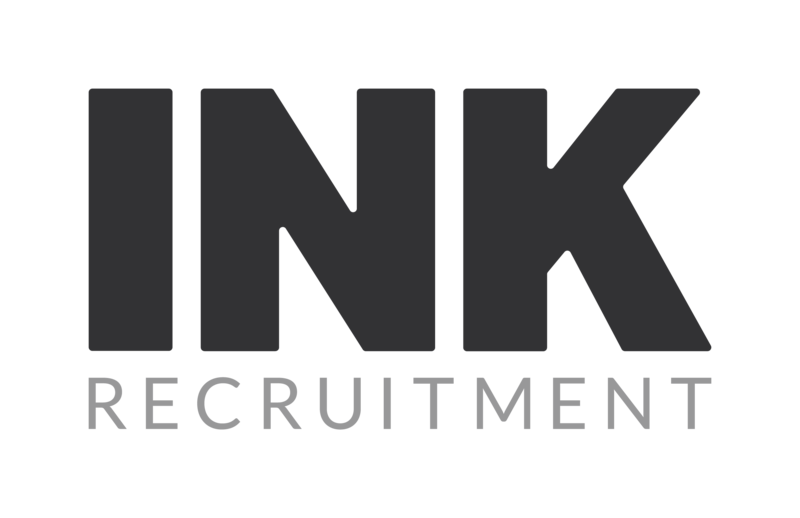 Ink has extensive experience in recruiting Finance and Audit candidates for positions in many leading buy side and sell side firms ranging in size from FTSE listed businesses to boutiques. We take a positive approach for every position. Uniquely, we search active applicants plus provide clients access to our extensive list of passive candidates. We also map competitor firms. The core Internal Audit market continues to see growth in 2016. Firms seek to bolster control roles in response to increased regulation. There is a significant increase in demand for subject matter experts because of the increasing depth of knowledge needed for reporting.Particularly in the more technical and regulatory areas such as Valuations, Risk and Compliance. Typically INK place candidates from Big 4 firms, who are looking to move in house to an Investment Bank, Asset Manager or Custodian. Our clients come to us to recruit specialists auditors with knowledge and experience in either a particular area of the business such as Product Control, or in a specific asset class like Fixed Income or Commodities. attracts candidates to work in Risk Advisory either for consulting firms or in-house for competitor banks. Normally INK target candidates with Financial Service experience. Applicants from FTSE 100 firms are of interest to clients. Significant growth is occurring in the Compliance / Regulatory functions. INK applicants have expertise, knowledge and experience of CASS, AML, FC etc. INK has extensive experience and success in recruiting professionals for roles in Financial Control. Typical candidates are qualified accountants with a strong technical accounting knowledge of IFRS, UK GAAP or US GAAP, combined with relevant industry experience and product knowledge. INK recruits Product Controllers and Valuations specialists for leading banks, commodity houses and hedge funds. Depth of product knowledge is key, and we often work on briefs where it is essential for candidates to have experience in more than one product. From Capital Adequacy to Counterparty Risk. Ink covers all the core areas of Regulation. INK recruits specialists from competitor banks and the big 4 where we have mapped divisions and are able to pinpoint specific individuals. This is an area where demand continues to outstrip supply of candidates. Our clients need us to take a proactive approach through networking and headhunting to identify suitable candidates. INK has extensive experience in recruiting professionals for roles in Financial Control. Candidates are typically qualified accountants with strong technical accounting knowledge of IFRS, UK GAAP or US GAAP, combined with relevant industry experience and product knowledge.